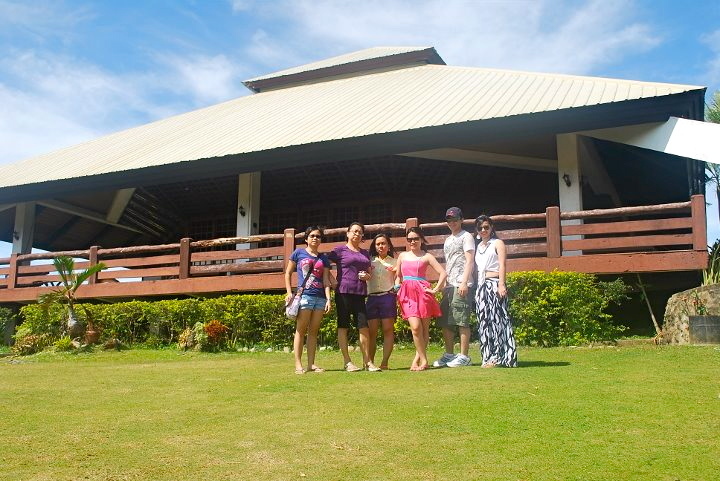 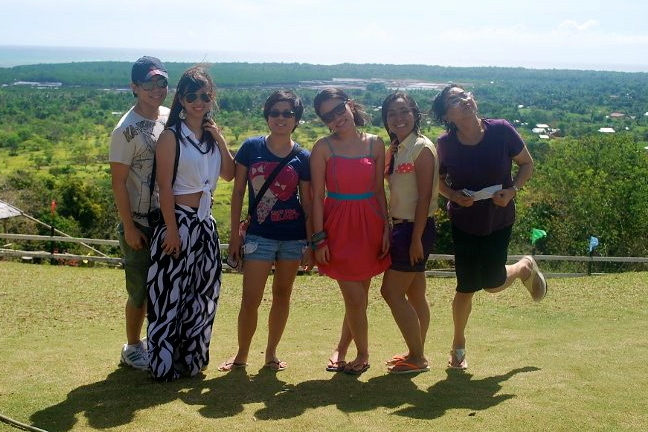 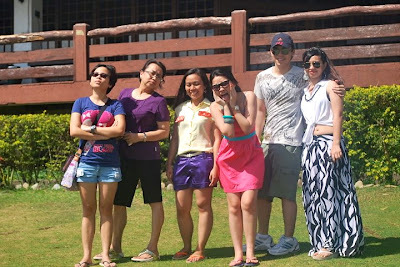 After visiting the Crocodile Farm, we went to Mitra's Ranch also known as Sta Monica Ranch. 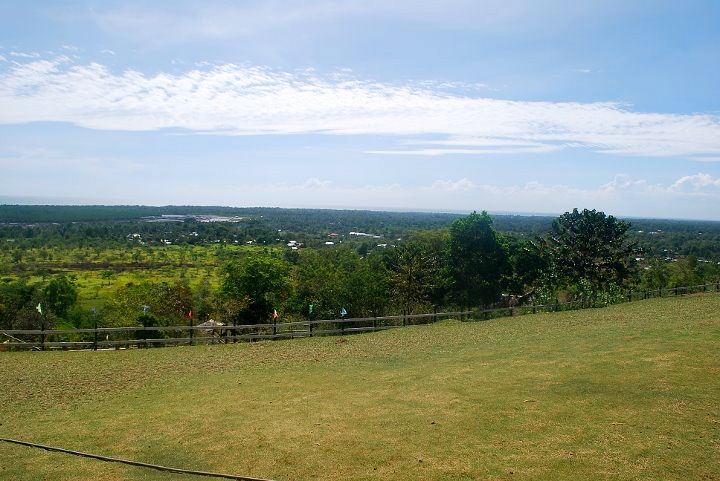 This is one of the destinations on our city tour. 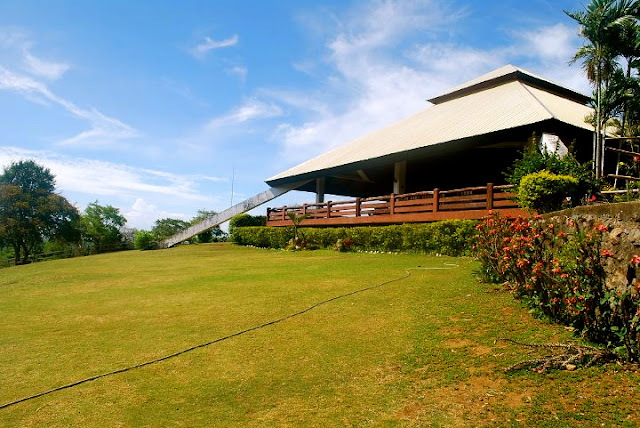 Mitra's Ranch is owned by the family of former senator Ramon Mitra and they opened their property to the public with no entrance fee!